Was This Indestructible Axe Made By the Same Craftsmen Who Created Thor's Hammer? 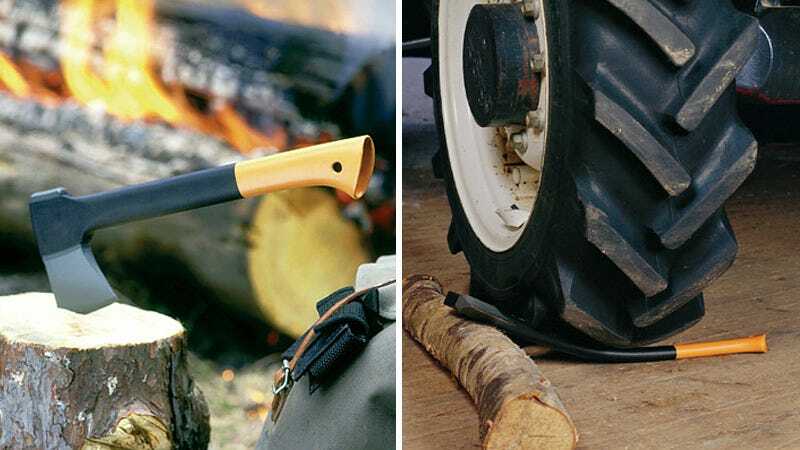 The best feature of this seemingly indestructible fiberglass-handled hatchet isn't that you can repeatedly drive a tractor over it without snapping the handle. No, it's that the axe can be used by anyone with $30 to spare—unlike Thor's hammer which can only be wielded by the mythical hero of Norse legend.